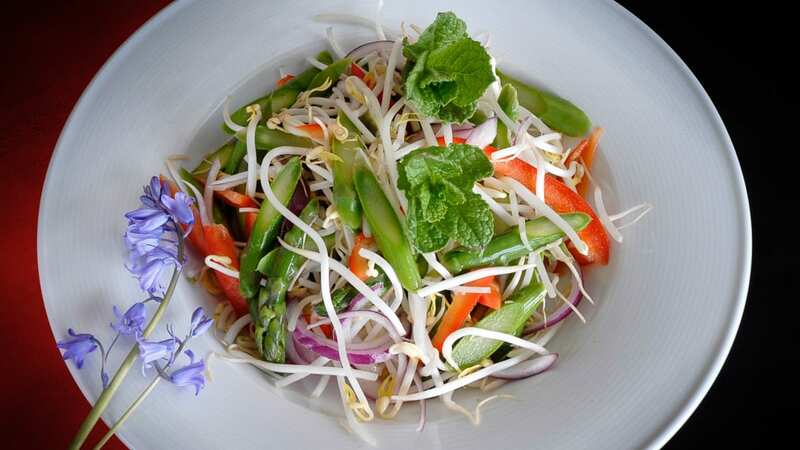 A surprising combination of flavours lifts asparagus and bean sprouts to a new taste sensation. 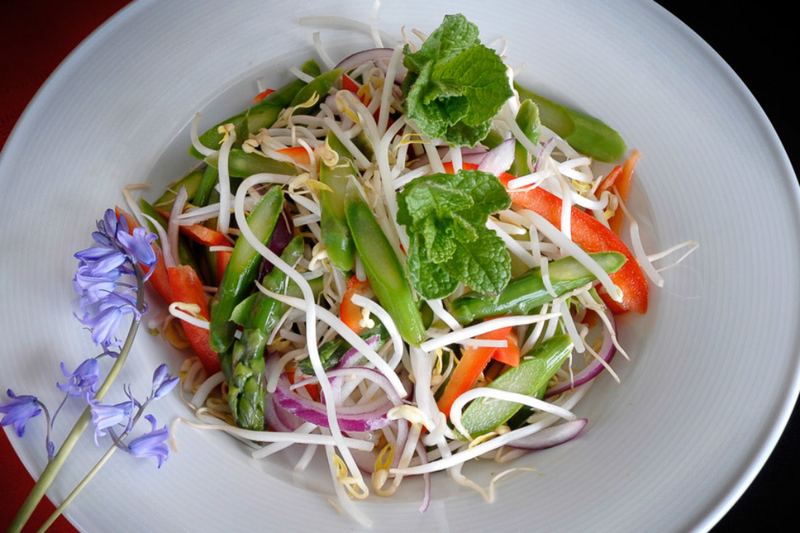 Take fresh prawns and combine with red curry, coconut milk and lime juice for this tasty dish. The perfect dish for guests on a cold winter night, these wings are as hot as you want them! Mussels, clams, squid and prawns simmered in spicy juices make this a memorable dish. Fresh from the sea, halibut or cod, gently simmered in a broth of Thai spices and coconut milk.